November 25, 2016 By JRL, Esq. The interesting part of the decision is that rather than simply modifying the agreement to make it fall within the reasonableness standard, the court invalidated the entire agreement. As a consequence, the former employee was free to work for any competitor without restrictions. In this case, the defendant employee was employed by a casino. As part of the employment agreement, there was a non-compete clause that prevented the employee from working for any other gaming establishment within a 150-mile radius for a period of one year after leaving employment with the casino. The court essentially found that by restricting the employee’s ability to accept all types of employment with a gaming establishment, it was unreasonable as it restricted her ability to find work and was much broader than required to protect the employer’s interest. 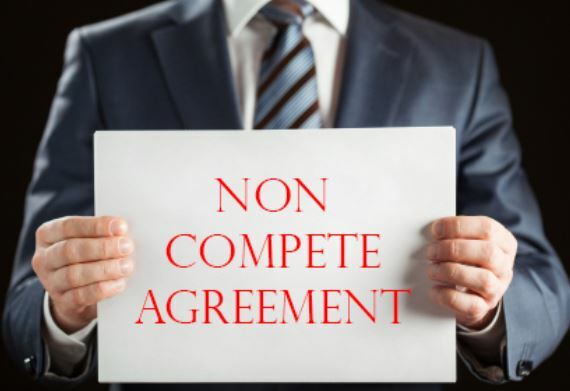 This ruling should cause all businesses in Nevada to review their employment contracts and in particular the non-compete agreements within those contracts. 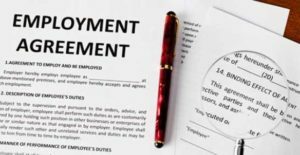 The uncertainty that this case creates places a cloud over all employment agreements in Nevada. I would anticipate additional litigation in this area. When reviewing the employment contracts, employers may want to focus more on strengthening their confidentiality and trade secret provisions. If they really take a close look at what an employer is trying to protect, the employer is often really trying to protect intellectual property and information as opposed to the specific employee’s services. By strengthening trade secret and confidentiality provisions, employers may find that they are better able to protect the valuable information that they are really focused on. Ultimately, this shift in focus may save employers tens of thousands of dollars in litigation expenses, as well as not preventing employees from finding new employment.